Living in the Okanagan is a dream. The youth of the Okanagan hold a special place in the hearts of all members of the Jane Hoffman Group team. We strongly believe that the promise of a happy childhood is the right of every young person. To that end, we are dedicated to helping the fundraising efforts of various children’s charities throughout Kelowna, the Okanagan, and across BC, including the KGH Foundry, which provides essential youth-specific mental health services, and Mamas for Mamas, providing assistance to disadvantaged families. 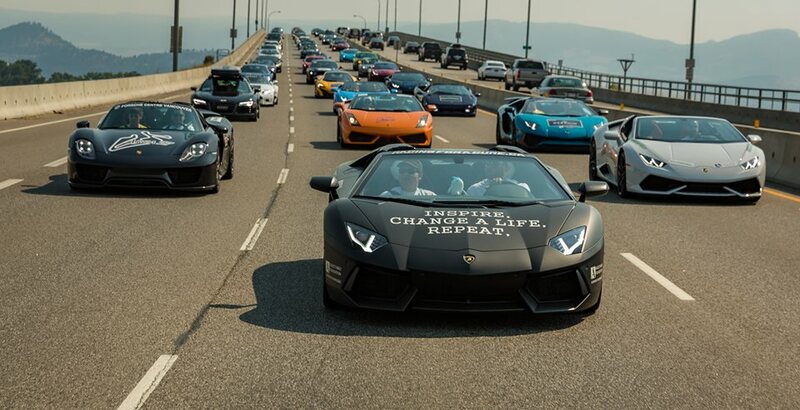 One event we’re truly excited to be a part of is the Okanagan Dream Rally. Since its inception in 2016, the Jane Hoffman Group has sponsored a vehicle in this incredible point-to-point car tour. The Jane Hoffman Group wants everyone who calls this place home to have a chance to enjoy it to the fullest! already raised $327,000 for Okanagan children. Matt August, of the August Family Foundation, was inspired to create this project when he learned of the number of kids in the Okanagan who were living with chronic illness, disabilities, and trauma. As owners of August Luxury Motorcars, the August Family has been able to put their unique expertise toward making life a little brighter for the Valley’s youngest residents. 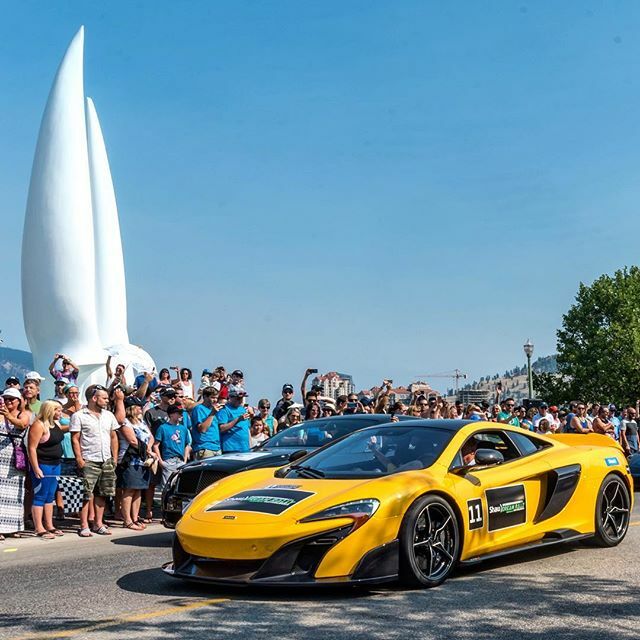 Locals who own luxury sports cars, exotic vehicles, and incredible classic rides are paired with kid co-pilots for a beautiful round trip tour from Downtown Kelowna’s sails to the heart of Penticton. The children get the thrill of a lifetime, and the drivers and sponsors are rewarded with genuine, gigantic smiles from little ones who don’t often have the opportunity to show them. Each year, a local youth charity is chosen to be the beneficiary of the Dream Rally’s funds. Starting this year (and through 2020), the Rally has committed to raising half a million dollars for Ronald McDonald House – BC & Yukon. This money will go toward keeping BC families together while their children undergo medical treatment away from home. This year’s checkered flags will fly on August 26th. What a sight it will be! Can you imagine what our generous Okanagan community can do when we come together? As a Coldwell Banker Hero, Jane supports numerous local fundraising initiatives throughout the year. She is a Standing Ovation Title Sponsor of the Central Okanagan Hospice Association’s annual Swinging with the Stars event (raising more than $270,000 this year). She has used her considerable real estate talents to raise money for the BC Cancer Foundation through the unique and successful auction of Pender Island’s Madrona Grove. The Jane Hoffman Group also provides assistance to animals in need, and helps to create educational opportunities for students at all levels. The Jane Hoffman Group wants to make dreams come true for Okanagan families. Contact us to learn more about how we help.